Affirm your friendship and faith with our Personalized Proverbs Pillow Case. 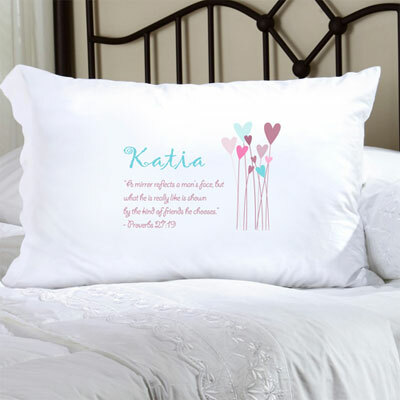 The poignant Biblical verse speaks to your friendship and faith and the pastel flowers will accent any decor. 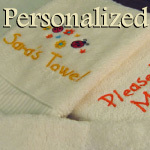 Makes a inspirational personalized gift for child or adult. Personalize with one line of up to 20 characters. NOTE: The verse is standard to the design..